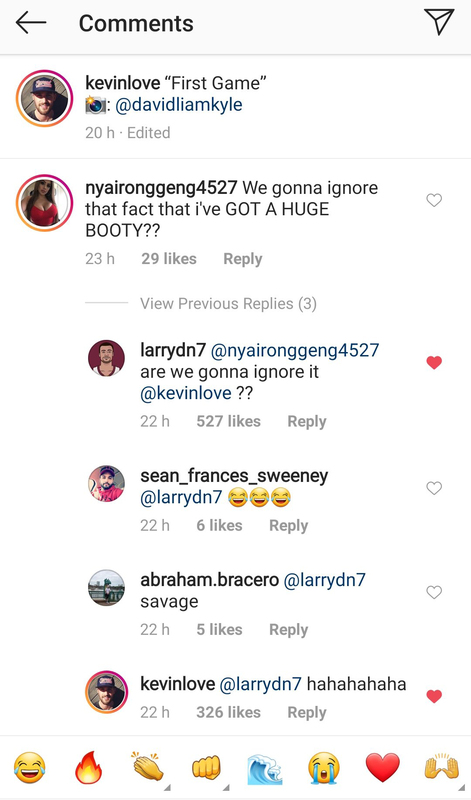 Cleveland Cavaliers stars Kevin Love and Larry Nance Jr. took to social media on Friday to troll a suspected Instagram bot. 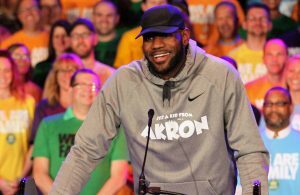 The conversation, provided below, was all in response to a picture that Love posted on Instagram, showing him walking inside Quicken Loans Arena while sporting a casual yet chic outfit. NBA stars have — for quite some time — loved to troll those who make ridiculous and hilarious comments on social media. 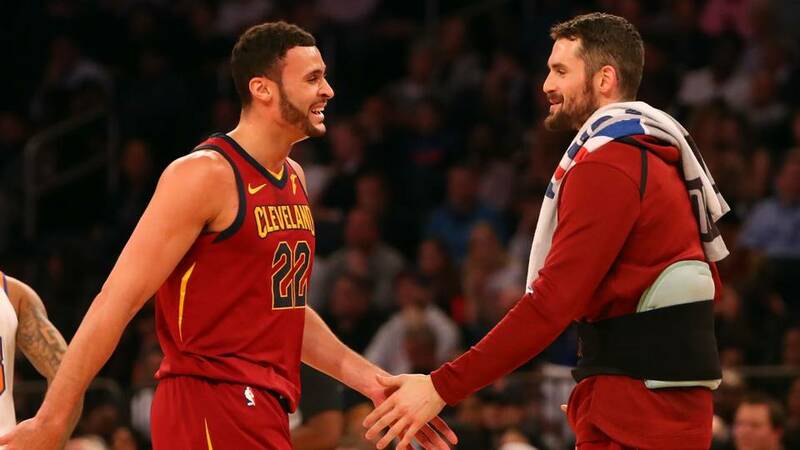 It is definitely nice to see this level of camaraderie amongst Cavs players, as Love and Nance are clearly enjoying themselves here. 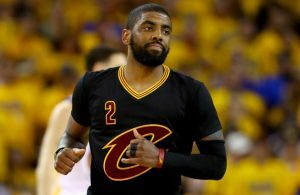 This has translated to good chemistry between both players on the court too, as they recently explained why they make a dangerous frontcourt duo, earlier this month.